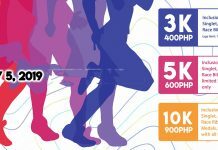 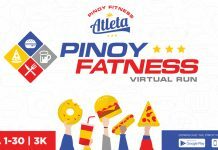 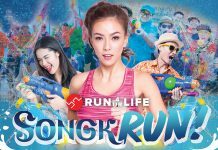 Run to Unite For Healthy Living 2019 will be held on May 5, 2019, at the Brgy. 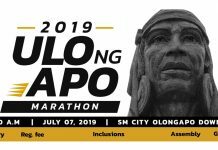 Calendola Covered Court in San Pedro City, Laguna. 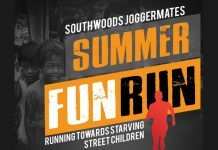 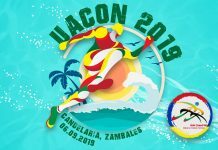 A benefit run for the students of UACON Integrated School in Uacon, Candelaria, Zambales. 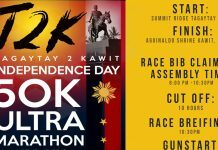 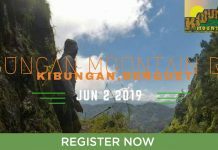 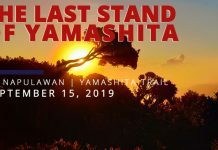 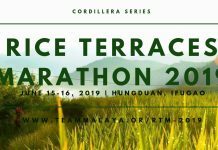 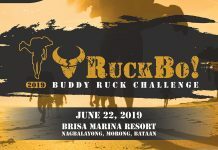 Run Mania Philippines Promotions Co., in commemoration of the "National independence day" will be conducting the "Tagaytay to Kawit 50K Ultra Marathon. 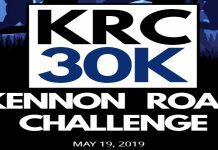 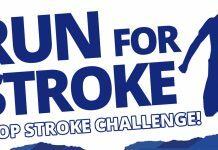 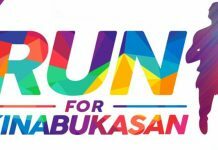 It is RUN FOR KINABUKASAN 2019 and we, JCI Quezon City Capitol, are excited to invite you all to join us on this run for a cause on April 28, 2019, 4:30 AM at the UP Academic Oval.